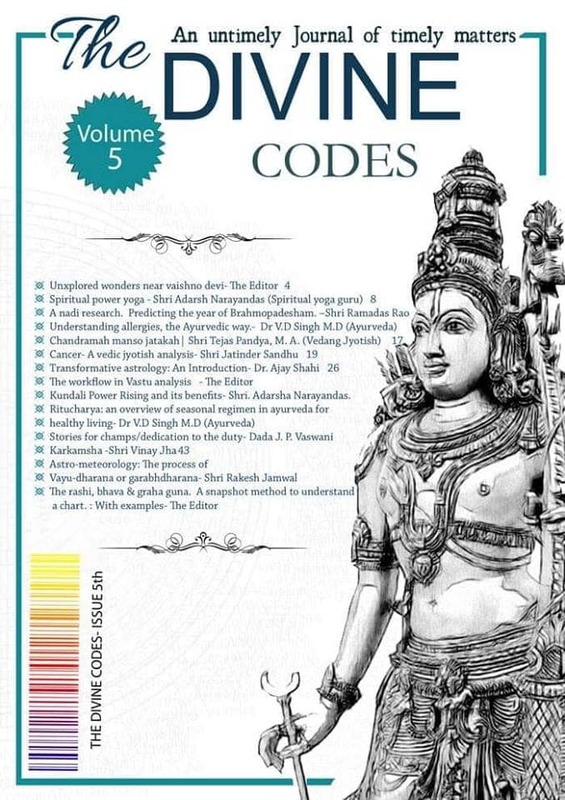 We are glad to inform you that the 5th Volume of our magazine has just been released on the auspicious day of Aswin Shukla Poornima. • Kundali Power Rising and its benefits- Shri. Adarsha Narayandas. 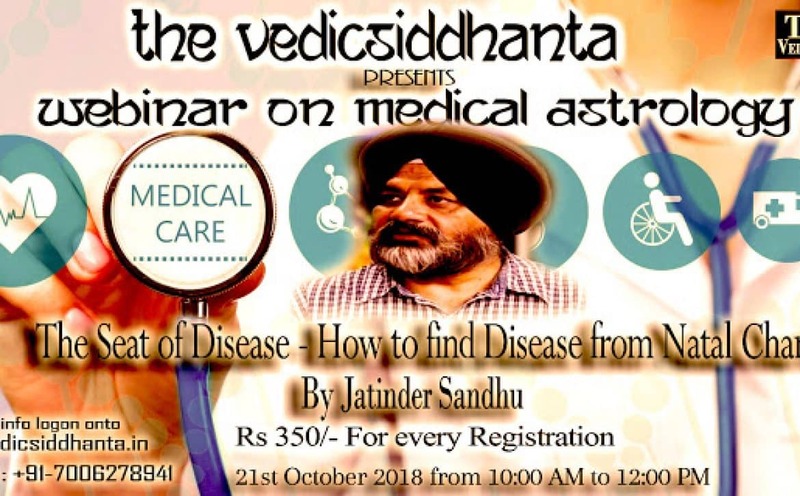 All those who are interested in learning medical astrology can join this Paid Webinar on Medical astrology for the understanding seat of the disease via different Astrological Methodologies and principals. Session Duration would be around 2 Hours.lectures would cover the entire gamut of basics to advanced concepts as required for identifying the diseases from the horoscope. The course can be in English/Hindi depending on the participants enrolled. In Real Life, astrology is related to every simple aspect of life. Thus it is important for people to have the perfect idea of diseases. These predictions are important for astrology that can also predict the condition of diseases that have a chance of health problems. 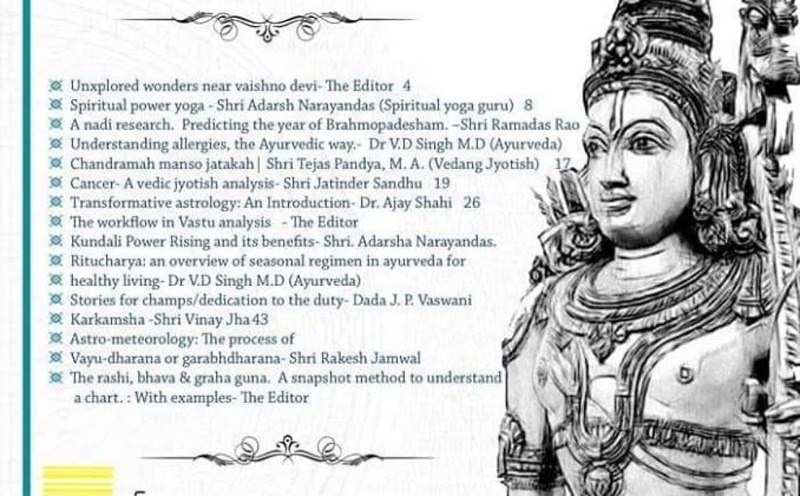 It is also important to have health situations related to those of medical astrology. These process of predicting is done through various tests that help in understanding the knowledge and events to occur in the life of that person. This can only be predicted by assessment of all the positions of planets and other heavenly bodies. Thus just like any other important events, disease and health problem are also associated with astrology. Medical astrology is an important sector of astrology that can be used to avoid chances and risks of having diseases as much as possible. The most important part of the disease and sickness prediction through astrology is the preparation of the planetary position. Each high planetary position depicts particular risks of a disease and then comes the charting of the associated conditions.